Nous nous fixons des exigences élevées dans tous les aspects de nos écoles: de nos enseignants à la classe, de l'hébergement à nos méthodes d'enseignement. Depuis la fondation de don Quijote en 1986 des milliers d'étudiants ont bénéficié du dévouement unique et de l'esprit de service et de qualité. 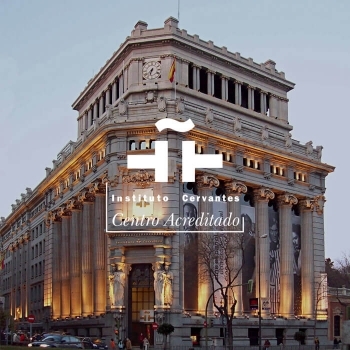 The Instituto Cervantes is among the most prestigious and well-known international accreditations for Spanish schools. It requires that the school meets a high standard of academic excellence and that it offer quality facilities, staff, equipment and information distributed to students before, during and after their experience. 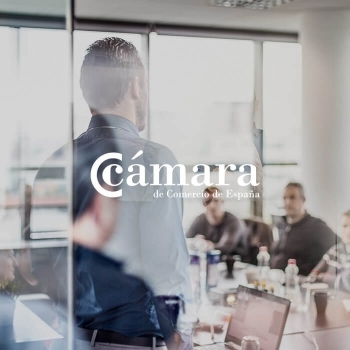 Our schools in Barcelona, Madrid, Salamanca, Tenerife, Valencia (Spain), Santo Domingo de Heredia (Costa Rica), Playa del Carmen (México) and Quito (Ecuador) have earned this accreditation. 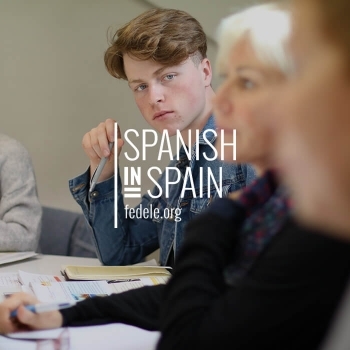 Our schools in Barcelona, Madrid, Valencia and Tenerife are officially part of the Federación Española de Asociaciones de Escuelas de Español para Extranjeros (The Spanish Federation of Associations of Spanish Schools for Foreigners), whose primary objective is to promote a standard of quality Spanish schools in Spain. All don Quijote schools are accredited by this prestigious institution, guaranteeing that our official Spanish Business Exam Preparation Courses meet a high standard of quality. This guarantees that our qualified teachers are experts and knowledgeable about the exam as well as the material used in class is updated, appropriate and relevant. 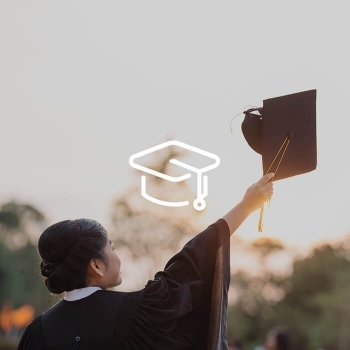 We have partnered with many American and European universities over the years and have adapted our programs to meet their academic standards, offering students the possibility to earn undergraduate or postgraduate credits.